Strengthening the rule of law and promoting human rights are cornerstones of United Nations Development Programme’s (UNDP) work to achieve sustainable human development and eradicate extreme poverty. 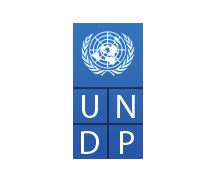 Through rule of law and human rights assistance, UNDP contributes to building peace and democratic governance across the full range of development contexts. UNDP also facilitates broader UN rule of law efforts in crisis and conflict-affected settings through the work of the Global Focal Point for Police, Justice and Corrections. Supporting transitional justice to promote redress for past violence and human rights violations and to enable societies to recover from the legacy of violence.